1st place (massive ‘Colossus’ egg) – C Gilmartin! Thanks to all parents, carers, staff and governors who supported by buying tickets – £100 has been raised and will be given to Vale Royal Lions. Please also spend a couple of minutes reading our latest newsletter below, as it contains some exciting information about Cloughwood and our new Multi-Academy Trust! 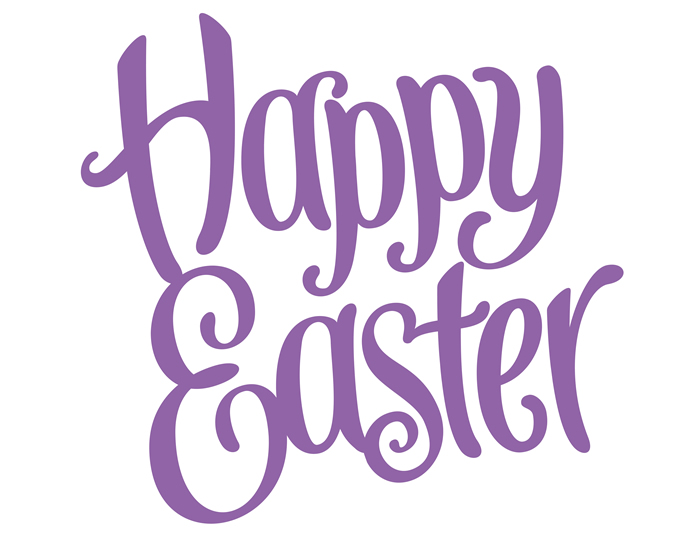 Wishing you all a pleasant Easter, see you all on Tuesday 17th April.